Join Tree Pitts­burgh for our first-ever Sapling Sat­ur­day! 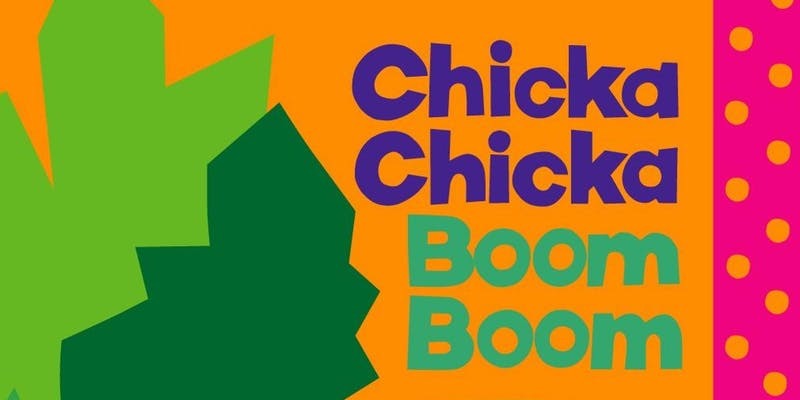 Sat­ur­day, May 4th come to our cam­pus along the Alleghe­ny Riv­er to John Archam­bault, author of the mod­ern day clas­sic children’s book Chic­ka Chic­ka Boom Boom! Mr. Archam­bault will attend to greet all of the lit­tle saplings (aka chil­dren) and sign books. Don’t for­get to bring your copy! In addi­tion, chil­dren will enjoy a selec­tion of fun and edu­ca­tion­al activ­i­ties. There are two ses­sions to choose from to accom­mo­date your family’s sched­ule. The morn­ing ses­sion goes from 10 a.m.-12 p.m. and the after­noon ses­sion is from 1–3 p.m. Light refresh­ments will be pro­vid­ed. Pro­ceeds sup­port Tree Pittsburgh’s youth edu­ca­tion pro­gram.